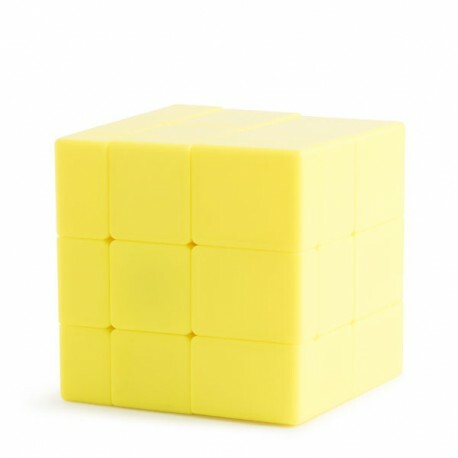 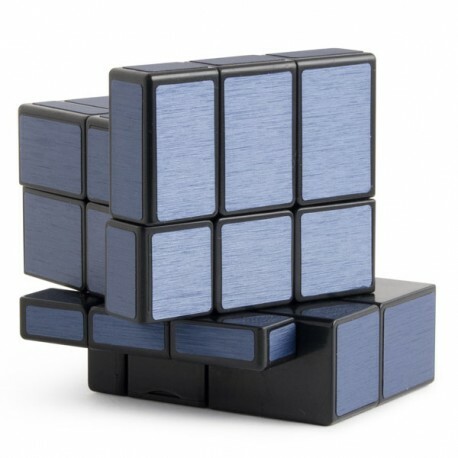 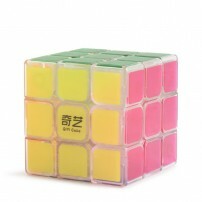 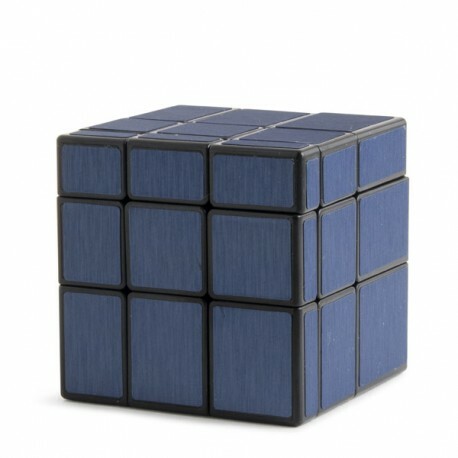 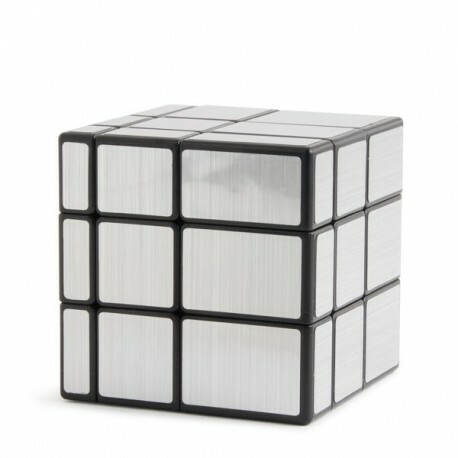 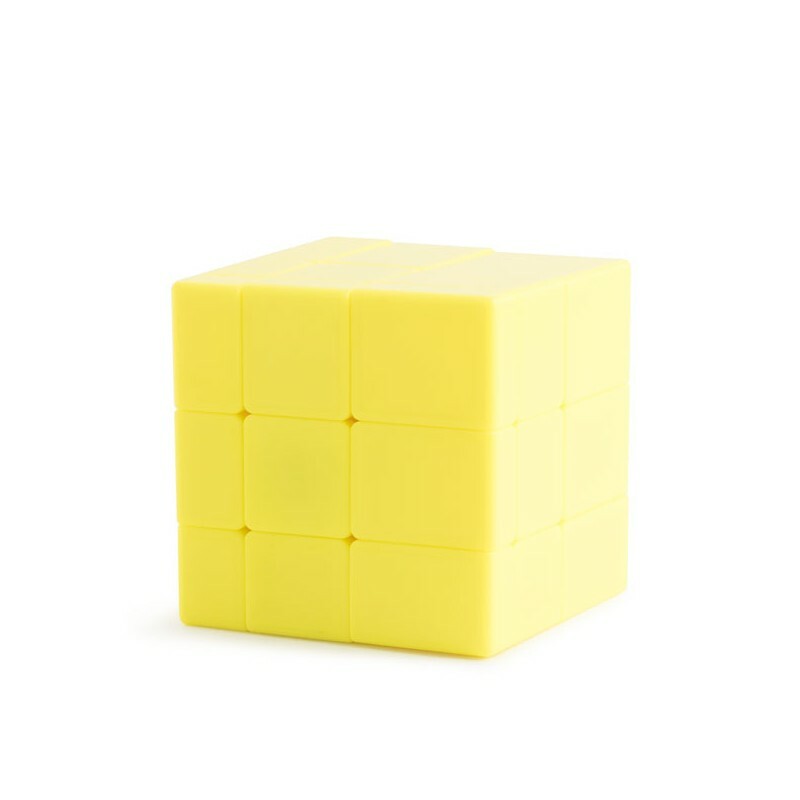 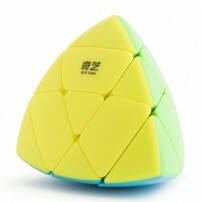 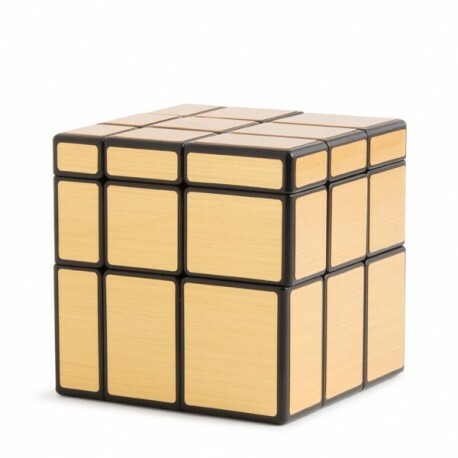 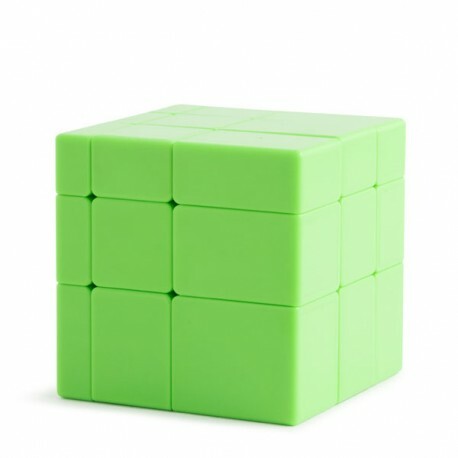 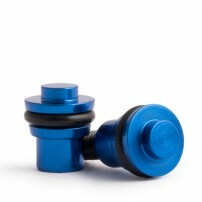 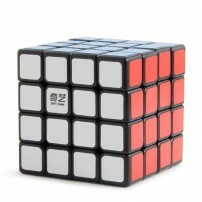 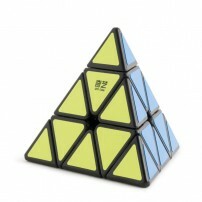 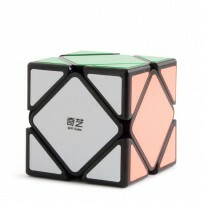 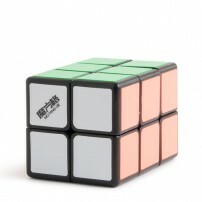 Do you really think this QiYi Mirror is a regular 3x3? 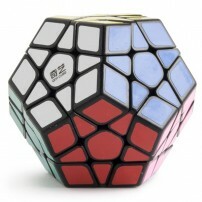 You're wrong my friend. 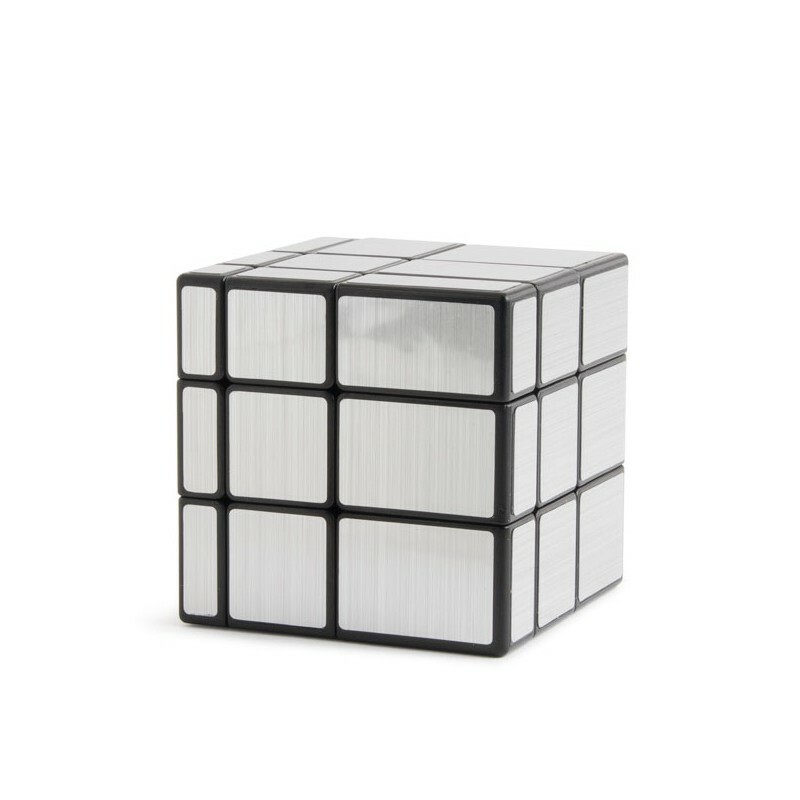 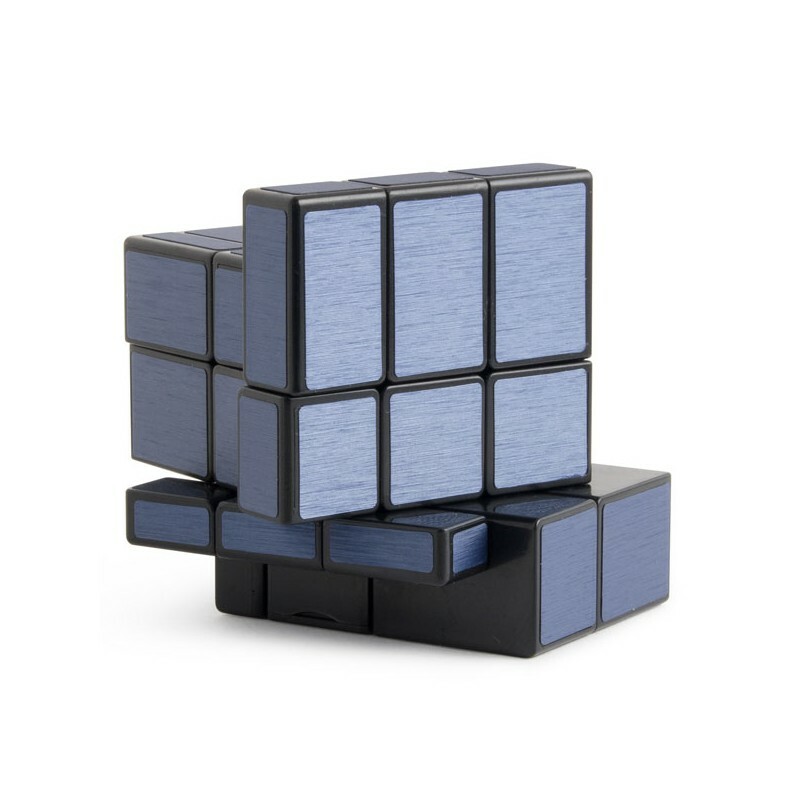 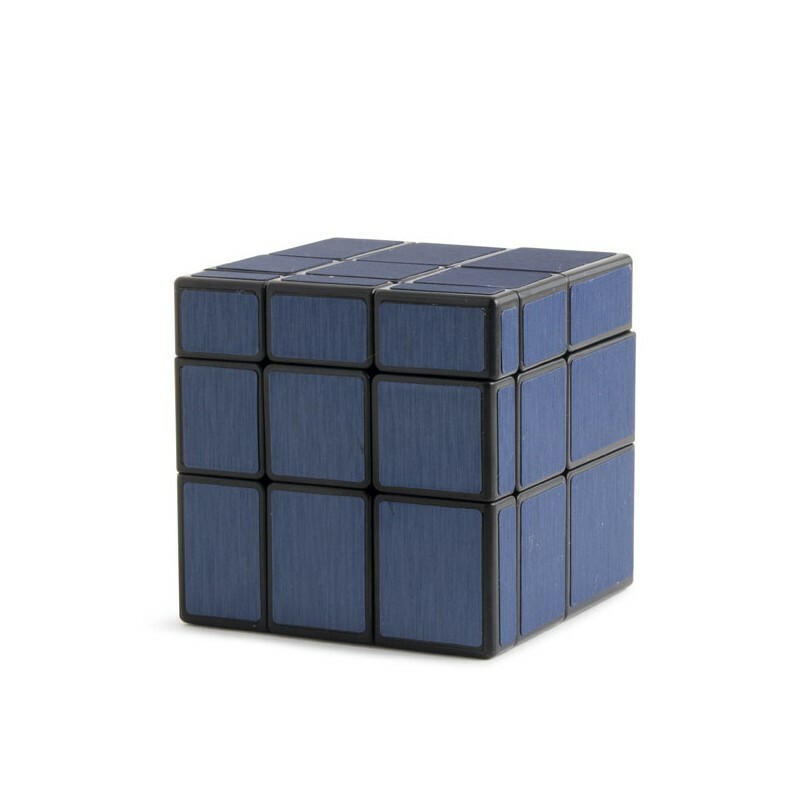 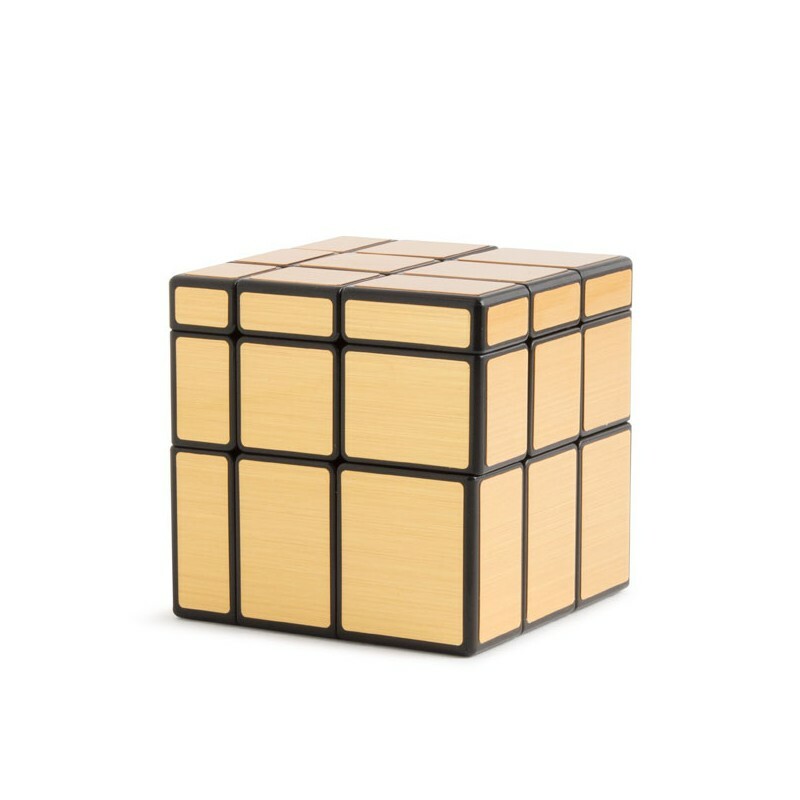 Find out what happens when you want to play with this cube.